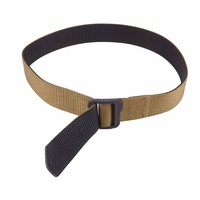 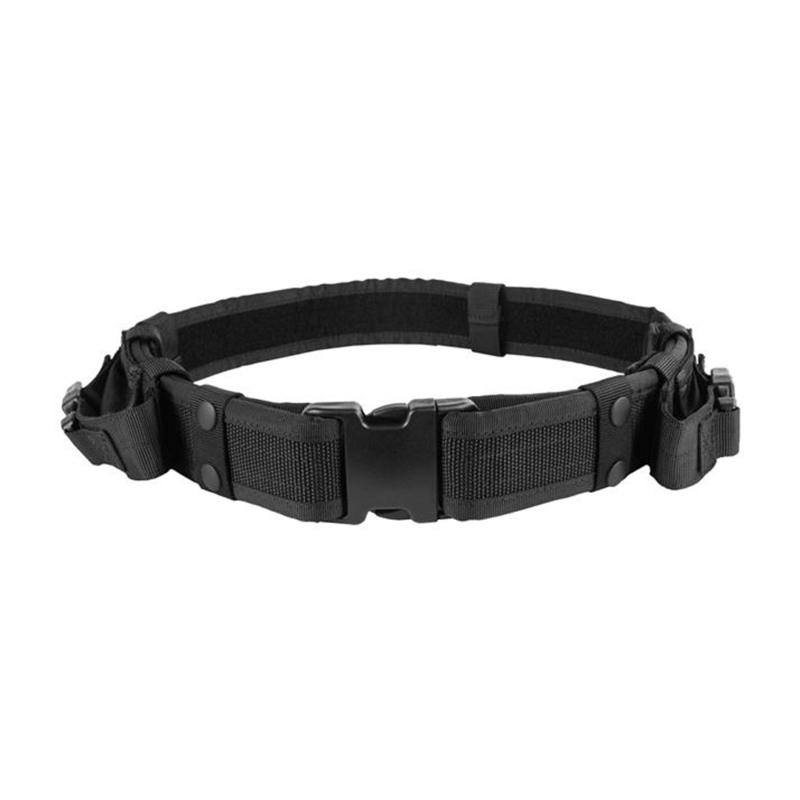 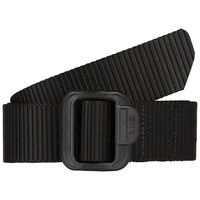 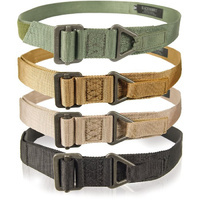 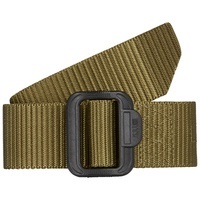 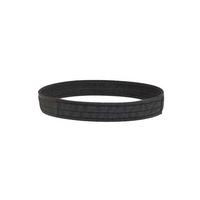 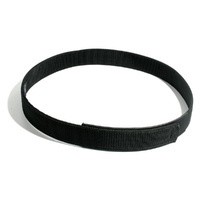 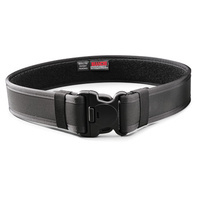 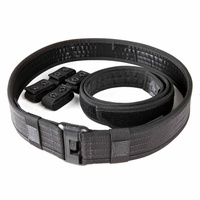 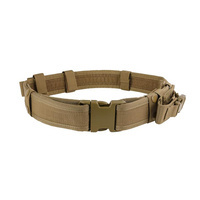 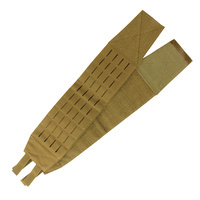 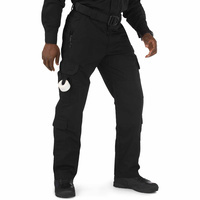 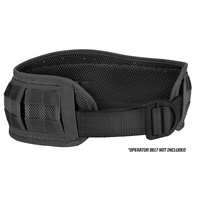 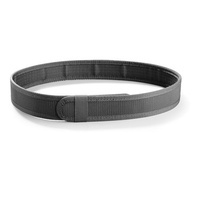 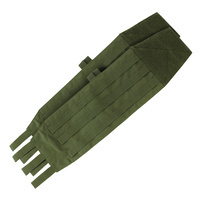 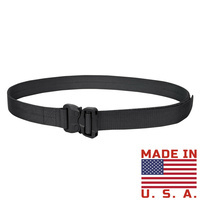 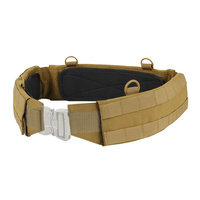 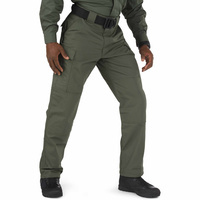 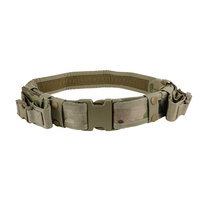 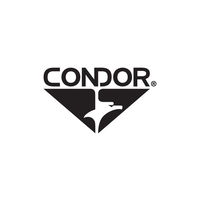 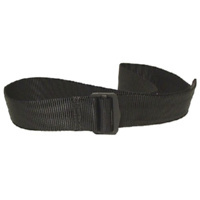 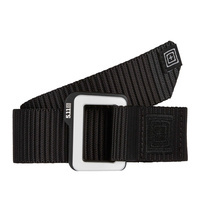 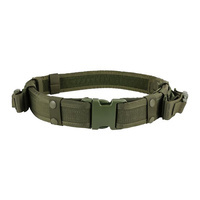 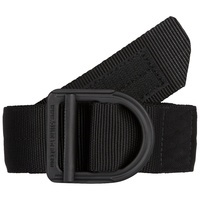 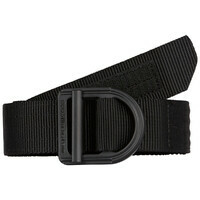 The Condor Tactical Belt is lightweight, convenient and made of a sturdy nylon material. 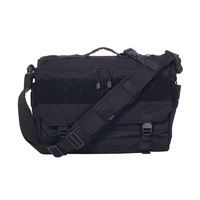 It is suited to carry sidearms, extra magazines and any other accessories you may need. 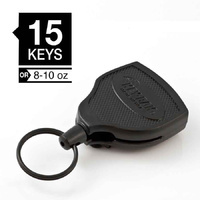 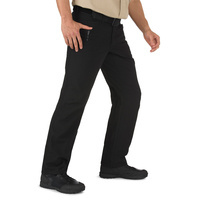 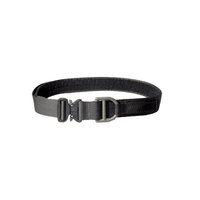 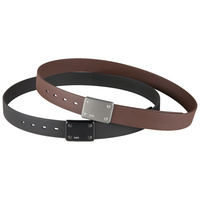 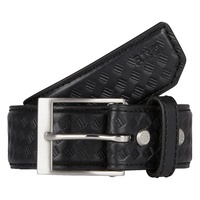 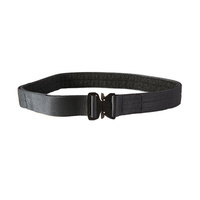 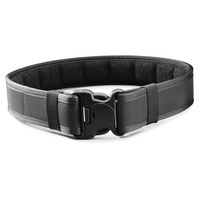 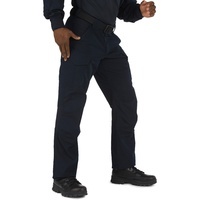 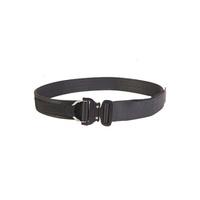 It is completely adjustable thanks to the durable, quick-release buckle. 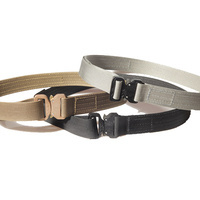 Two removable magazine pouches come with the belt to offer extra storage. 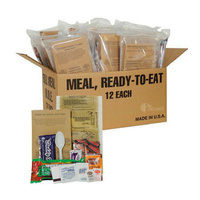 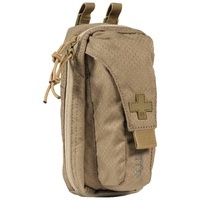 The mag pouches also feature quick buckles for easy opening. 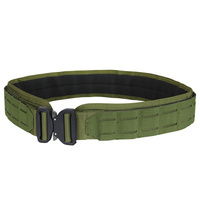 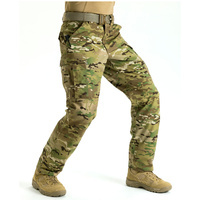 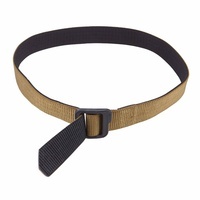 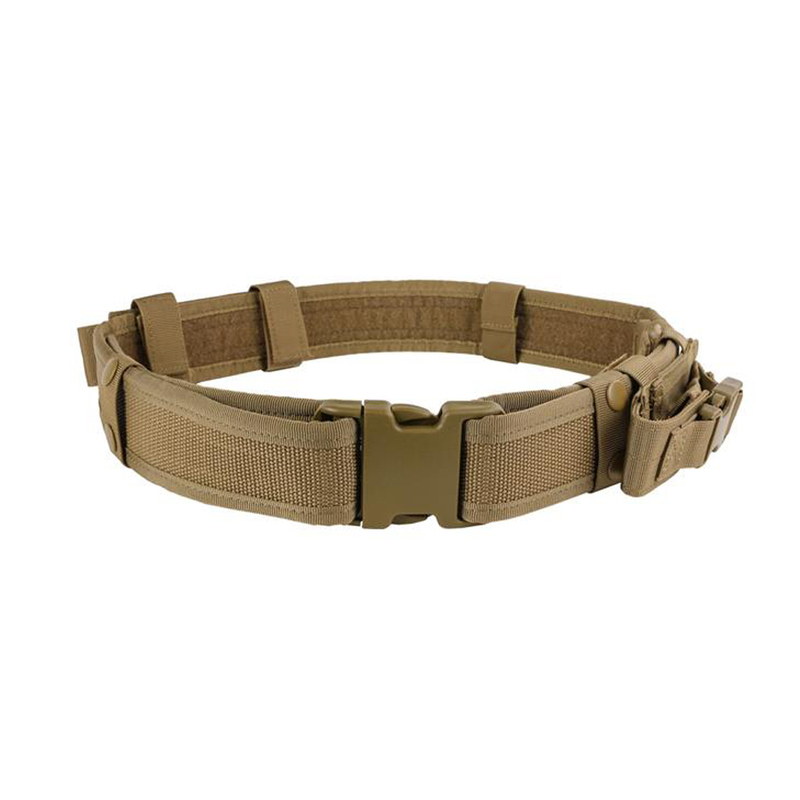 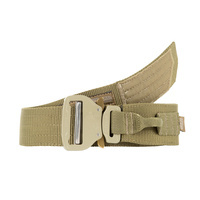 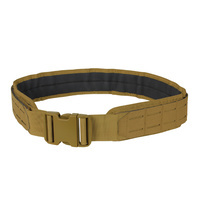 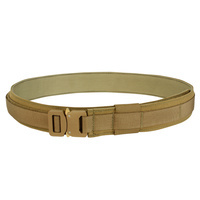 This belt has an ergonomic, adaptable fit for any body size, and is an invaluable tactical asset whether on duty, at the range, hunting or just enjoying some leisure time. 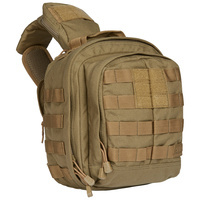 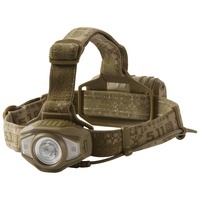 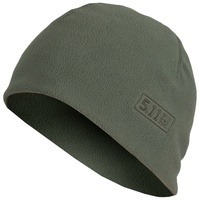 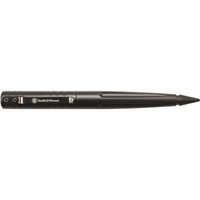 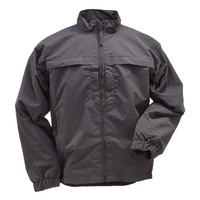 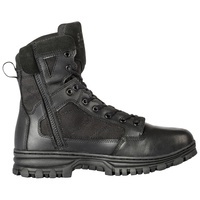 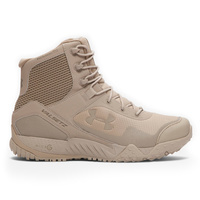 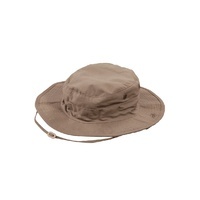 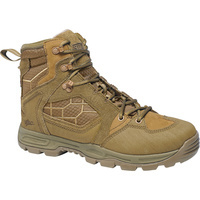 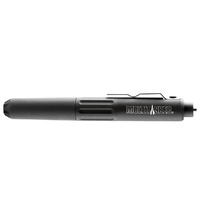 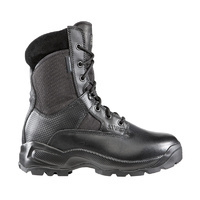 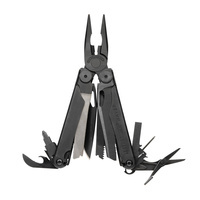 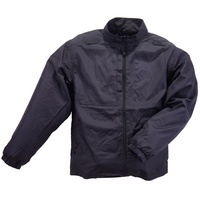 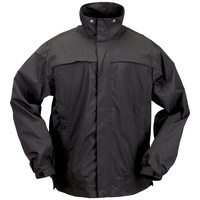 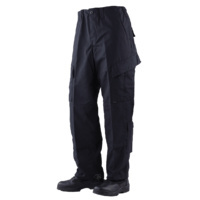 Sturdy and reliable, it blends tactical utility with lightweight design.